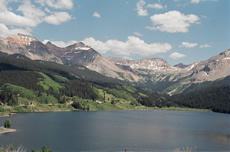 Rocky Mountain Cross Country Training Camp will be chocked full of high adventure and fun! Be a part of the exciting week-long camp where you will learn more about running techniques, racing skills, and yourself! During this week you will be training with other runners who have high ambitions to improve themselves and learn more about the sport. 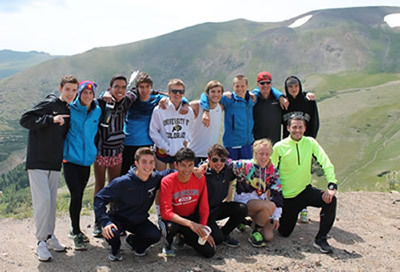 We designed this camp for cross country and distance runners who have had some experience running and want to move their training up a notch.